Tractor Supply Company has been a proud partner with the FFA for 30 years. This partnership is an outstanding way to connect with our customers, future customers, team members and future team members. It’s also an important way to give back to the communities where we live and work. The efforts of the FFA help young people learn valuable life skills for the future. Not only does the FFA provide personal growth and development opportunities, it also promotes and sustains the values and ethics we share. It’s our honor to be an FFA Platinum Sponsor and help advance the work of this important organization. All of us at Tractor Supply Company appreciate all that you do to support the future leaders of America. 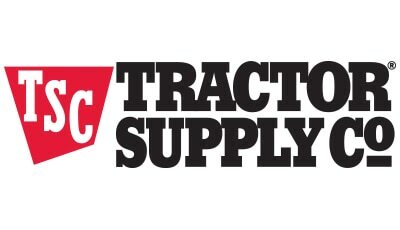 Visit www.tractorsupply.com. Through this important partnership we are able to support youth and advocate for the lifestyle our customers and brand cherish in over 1500 communities.